2 youngsters giving it a go! Dodging the rain showers today , everyone except Dylan who likes to lie out in it! Trees are Earth's endless effort to speak to the listening heaven. I'm a bit cold mum ! Though it's a small price to pay, shaving my head has opened more doors than I ever thought possible. Our Alpacas look completely different this morning! Doves are flying free and loving it! Aaah, summer - that long anticipated stretch of lazy, lingering days, free of responsibility and rife with possibility. It's a time to hunt for insects, master handstands, practice swimming strokes, conquer trees, explore nooks and crannies, and make new friends. In winter I get up at night And dress by yellow candle-light. In summer quite the other way I have to go to bed by day. Ducks on the front lawn asking for food ! 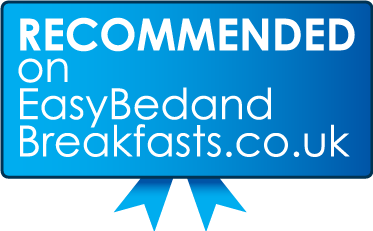 First Bed and Breakfast International customers today !